Flipkart is again back with their next big sale, the Flipkart New Pinch Days Sale. After a 3-day Big Shopping Days sale last week, Flipkart is again back with their next big sale, the Flipkart New Pinch Days Sale. The sale starts on 15th December and will go on till 17th December. Flipkart will offer big discounts and deals across various categories including Fashion, Home and Furniture products, TVs, Large Appliances and more. There will be No-cost EMI options with exchange offers. Electronics and accessories will get up to 80% off as well. There will be also be discounts on some of the best selling smartphones like Google Pixel 2, Lenovo K8 Plus, Galaxy On5, Galaxy J3 Pro and more. Let us take a look at some of the best deals available. In addition to existing deals, you can grab an extra 10% discount with HDFC debit and credit cards. The 64 GB model of Google Pixel 2 will be available for Rs. 39,999/- with a flat discount of Rs 11,001/-, excluding bank offers. The original price of the base model is Rs. 61,000. You can buy the Pixel 2 64GB here! The 64 GB model of Google Pixel 2 XL will be available at Rs. 59,999/- instead of Rs 73,000/-. Users can also get up to Rs. 18,000/- off on exchange of eligible smartphones. You can buy the Pixel 2 XL 64GB here! The flagship device from LG will be available at just Rs. 24,990/- during the sale, instead of original price of Rs. 60,000/-. 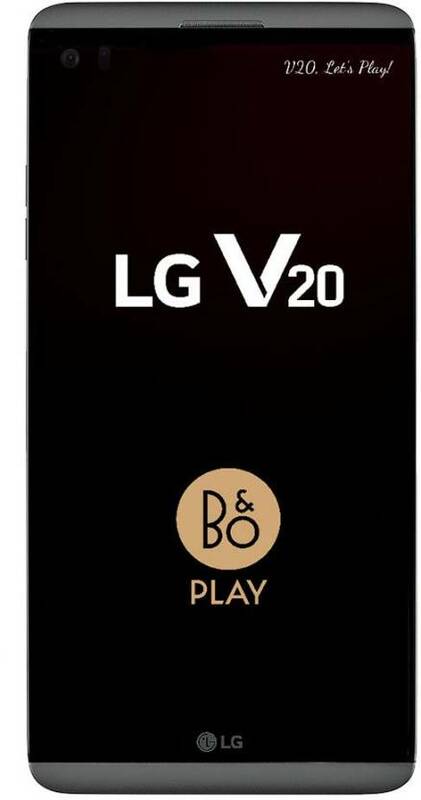 The V20 comes with a large 5.7-inch Quad HD (2560×1440) display along with Qualcomm Snapdragon 820 processor coupled with 4GB RAM and 64GB of internal storage. You can buy the LG V20 here! 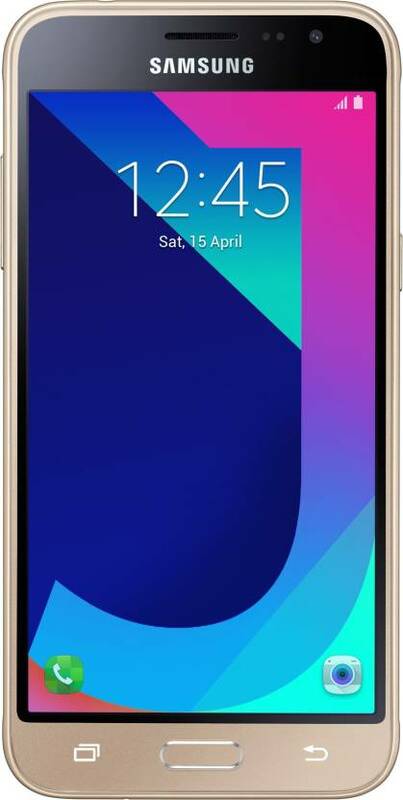 The J3 Pro with 2GB RAM will be available at Rs. 6,990/- instead of Rs. 8,490/-. Equipped with the S Bike mode, the J3 Pro features a 5 inch HD Super AMOLED display with a 1.2 GHz quad core Qualcomm Snapdragon 410 processor under the hood. 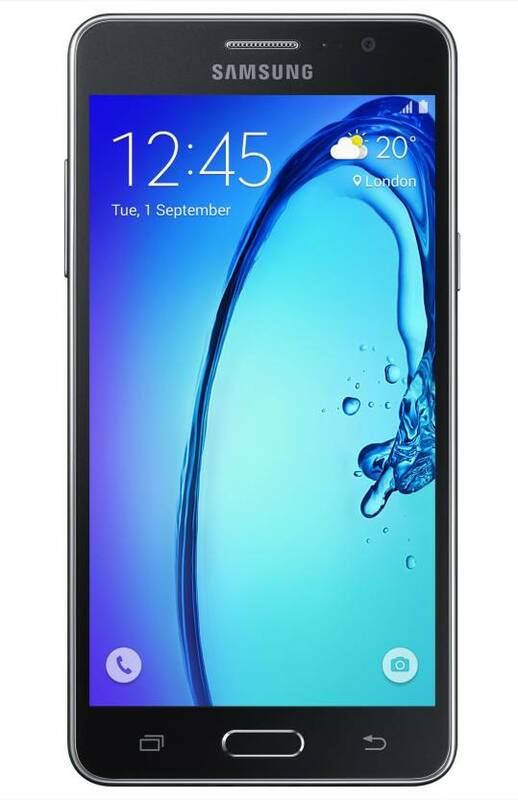 You can buy the Galaxy J3 Pro here! The Samsung Galaxy On5 will be available at Rs. 6,490/- during the sale inated of Rs 6,990/-. The device is powered by an 1.3GHz quad-core Exynos 3475 processor with 1.5GB of RAM. You can buy the Galaxy On5 here! 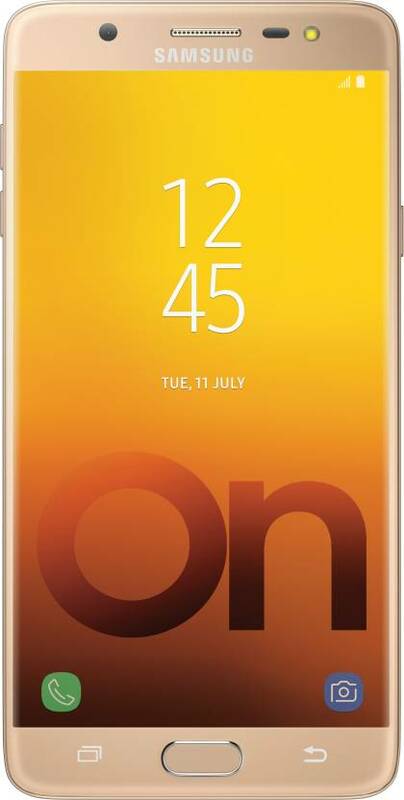 The 4GB model of Samsung Galaxy On Max will be available for Rs. 14,900/- during the Flipkart New Pinch Days sale instead of Rs. 16,900/-. Under the hood, the device carries a 1.69GHz octa core MediaTek MTK P25 processor coupled with 4GB of RAM with Android Nougat 7.0 on top. It even supports two SIMs. You can buy the Galaxy On Max here! The newly launched Lenovo K8 Plus will be available with a discount of Rs. 2,000/- at Rs. 8,999/- instead of Rs. 10,999/-. 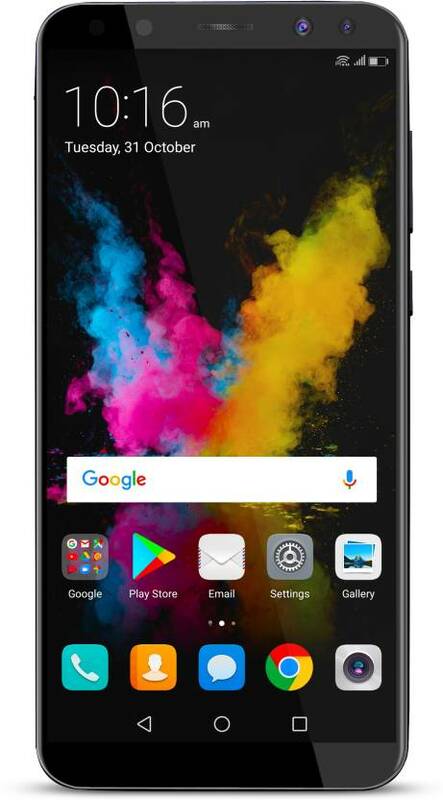 It features a 5.2 inch display with a 2.5GHz octa core MediaTek Helio P25 processor inside with 3GB of RAM and 32GB of internal storage backed by a massive 4,000mAh battery. You can buy the Lenovo K8 here! The 6GB RAM model of Oppo F3 Plus will be available at Rs. 17,990/- instead of its original price of Rs 22,990/-. You can also grab an extra Rs. 5000/- off on exchange. The device is powered by a 1.95GHz octa-core Qualcomm Snapdragon 653 chipset coupled with 4GB of RAM, backed by a massive 4,000mAh battery. You can buy the Oppo F3 Plus here! The bezel-less display and four cameras of the Honor 9i will be available at Rs. 17,999/- during the New Pinch Days sale with bundled bank offer. The device has two rear cameras and two front cameras. You can buy the Honor 9i here! 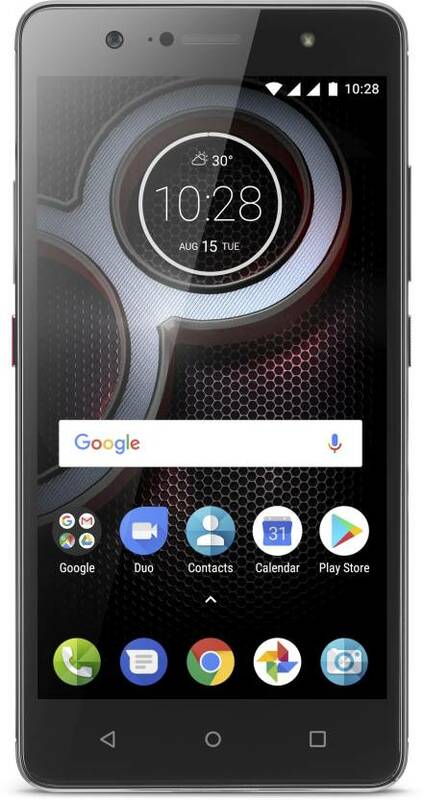 The 4GB model of Moto X4, with dual rear cameras and Snapdragon 630, will be available at a special price of Rs. 20,999/- during the sale, instead of original price of Rs. 22,999/-. You can buy the Moto X4 here! The Moto Z2 Play will get a flat discount of Rs. 3000/- and will be available for Rs. 24,999/- during the sale. The smartphone is powered by a Snapdragon 626 chipset and features a 5.5 inch full HD display. You can buy the Moto Z2 Play here! The premium flagship device from Xiaomi, the Mi Mix 2 will be available at special price of Rs. 32,999/- during the sale. The device sports a 5.99 inch bezel less display and is powered by Snapdragon 835 chipset. You can buy the Mi Mix 2 here! The squeezable smartphone HTC U11 will be available at a special price of Rs. 44,999/- during the New Pinch Days sale, which is originally priced at Rs. 53,990/-. 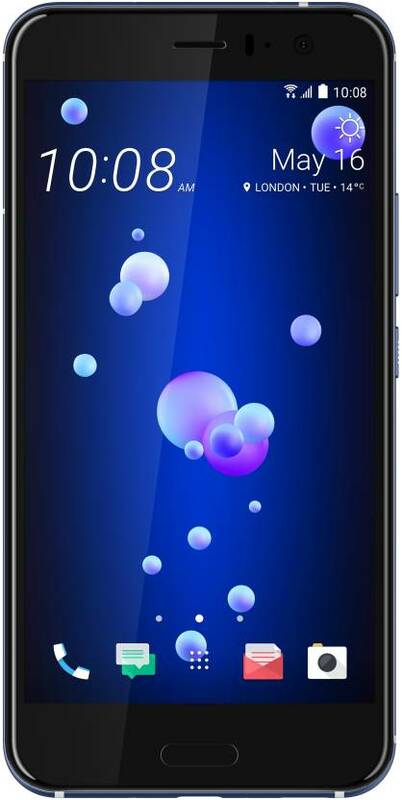 You can buy the HTC U11 here! The flagship bezel-less smartphone from LG will be available a a special price of Rs. 31,990/- during the New Pinch Days sale. You can buy the LG G6 here! The yesteryear flagship Samsung Galaxy S7, which still remains one of the best performing handsets in the premium category, will be available at special price of Rs 24,990/- during the sale. You can buy the Galaxy S7 here! "Flipkart New Pinch Days Sale: Top 15 Smartphone Deals! ", 5 out of 5 based on 3 ratings. Govt. Will Jail Hotel Owners Who Sell Water Bottle Above MRP! Samsung Galaxy S9 & S9 Plus Launched; Revolutionary Smartphone Camera! Acchi news Di hai sir..